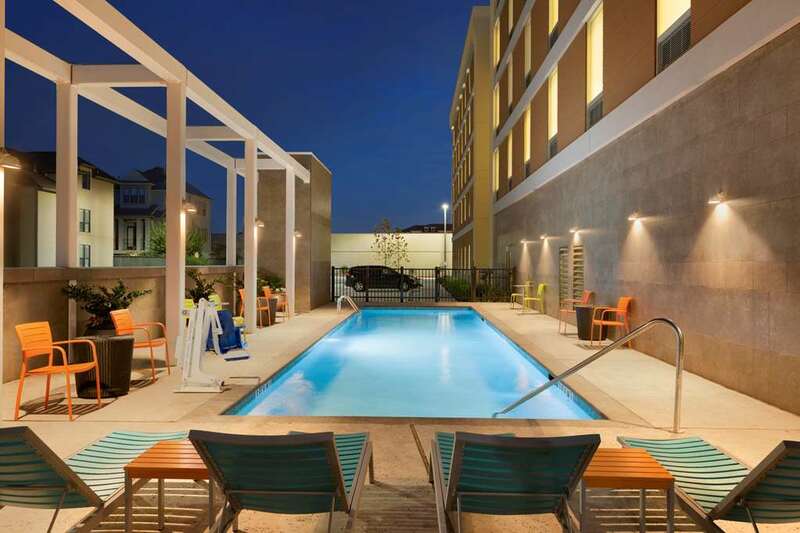 The Home2Suites by Hilton Houston Energy Corridor is the closest extended stay Energy Corridor hotel to both Houston area airports, downtown Houston and the famed Houston Galleria. Popular with business travelers, the all-suite Houston hotel offers close proximity to local corporations such as Shell Oil, BP, Technip, Air Liquide, BASF and ConocoPhillips. Local attractions near Home2Suites Houston-Energy Corridor include Bear Creek Park, Memorial City Mall, Town & Country Village and City Centre.